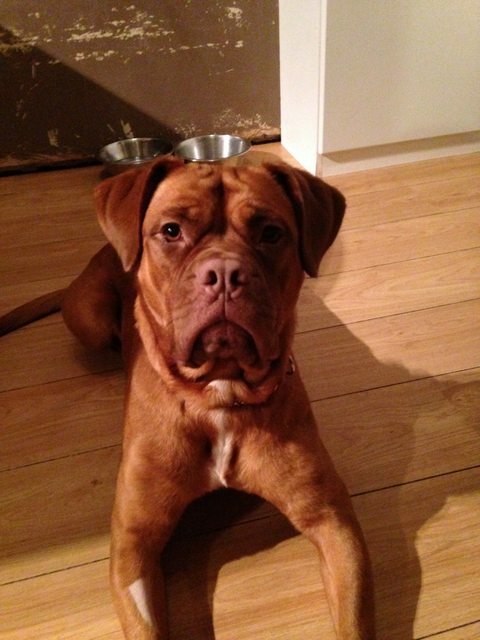 Winnie is around 18 months to 2 years old female Dogue de Bordeaux. She loves sitting by your side for a cuddle and loves a game of tug of war. 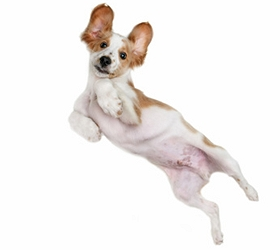 She is a very affectionate, loving and loyal Dogue. Winnie can be left in the house and she is not destructive. Winnie is looking for a home where her new family will continue her training, she currently knows sit, lay down, paw and stay. 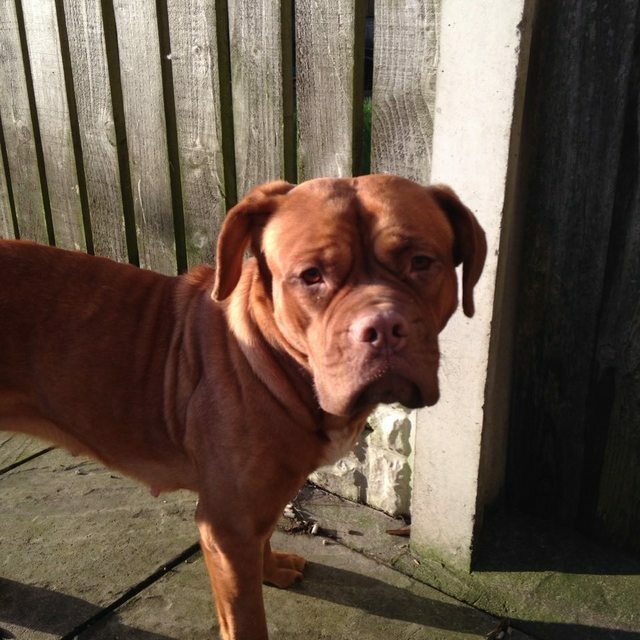 Winnie is in foster in Blackburn and needs to rehomed as an only dog.